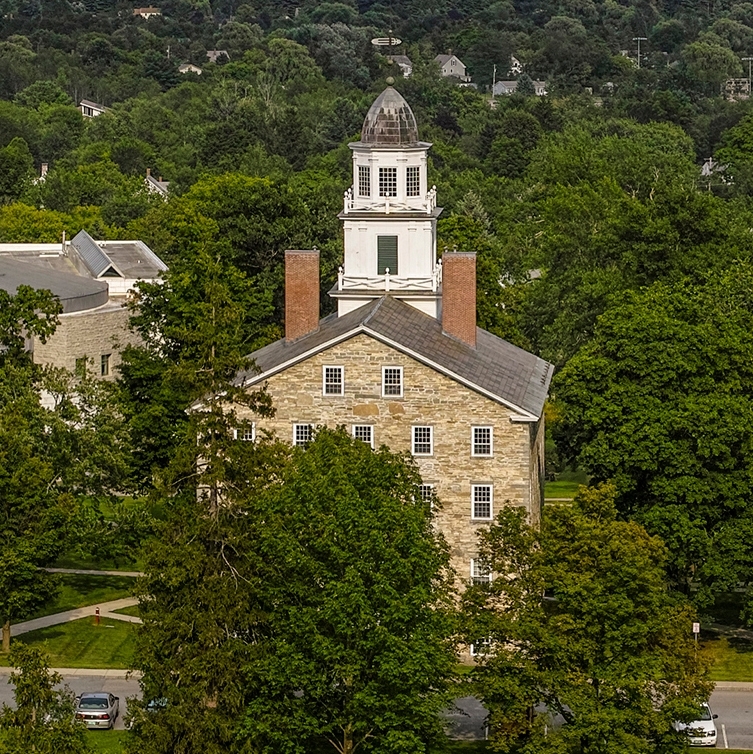 Middlebury's endowment experienced solid returns over 2016. MIDDLEBURY, Vt. – A strong equities market helped generate an investment return of 13.8 percent for Middlebury’s endowment in the fiscal year ending June 30, 2017. Thanks to the solid return and to gifts received during the year, the value of Middlebury’s endowment ended the year at $1.074 billion—up $74 million from 2016. Last year’s performance boosted the endowment’s 3-year annualized return to 5.1 percent, the 5-year return to 9.2 percent, and the 10-year return to 6.3 percent. The annual and 10-year returns both surpassed Middlebury’s own benchmark (75 percent global equity/25 percent Treasury securities) of 13.2 percent for the year and 5.0 percent over 10 years. The Middlebury endowment supports all of Middlebury’s schools, including the undergraduate College, Middlebury Institute of International Studies at Monterey, Middlebury Language Schools, Schools Abroad, Bread Loaf School of English, Bread Loaf Writers’ Conferences, and School of the Environment. Last year Middlebury drew $68.5 million from its endowment to support its operations.